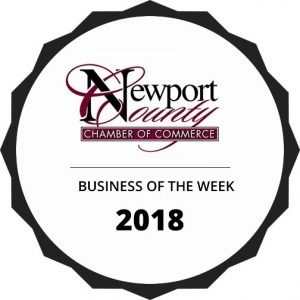 Newport County Driving School is dedicated to providing a safe and respectful driving environment for student drivers with multiple opportunities for learning. We provide all of our student drivers with a challenging and purposeful driver education experience which promotes a partnership with families and communities that we serve. Newport County Driving School (NCDS) is a State of Rhode Island licensed, insured, and bonded driving school. 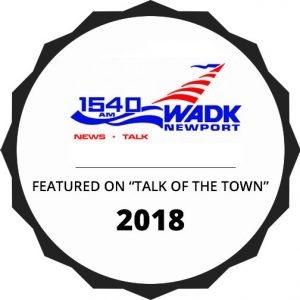 This school, in combination with the former J.B. Driving Academy and Juels Driving Schools of Tiverton, has a combined service record of over 40 years of service. The New England Traffic Safety Education Association (NETSEA) is a regional association of driver and traffic safety education instructors. From all over the region and beyond, traffic safety educators come to associate with like-minded professionals.Our goals are to improve driver safety and encourage professional ethics in this industry. For over 40 years, we have striven to bring high standards to driver education and traffic safety. Although our struggle to make our roads safe and our road users better prepared is a never-ending one, we have made it our continued mission to lead the driver and traffic safety industry in this endeavor. 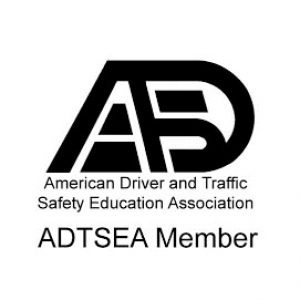 The American Driver and Traffic Safety Education Association (ADTSEA) is the professional association which represents traffic safety educators throughout the United States and abroad. As a national advocate for quality traffic safety education, ADTSEA creates and publishes policies and guidelines for the discipline. ADTSEA conducts conferences, workshops, and seminars and provides consultative services. The organization also develops educational materials. 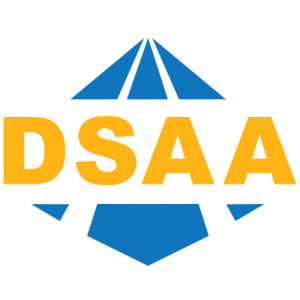 The DSAA is an international association of driving school owners. 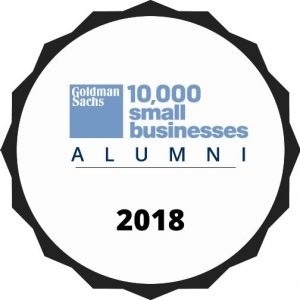 From all over the globe educators come to associate with like-minded professionals. We offer regional seminars, webinars, and an international convention to bring together traffic safety professionals and to encourage professional development, educational standards and best practices within our industry. We partner with many leading companies and organizations to reduce traffic deaths and increase driver competence.